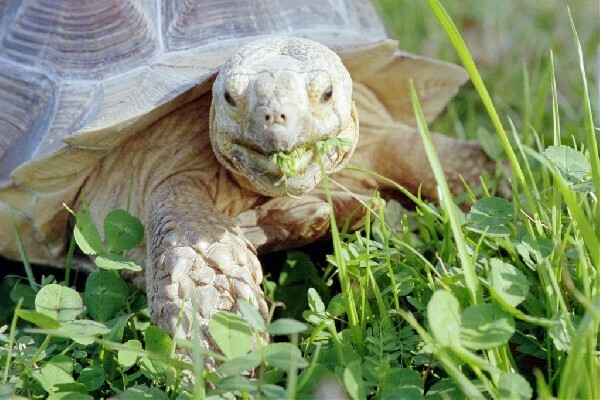 This African spur thigh tortoise in our Herp Photo of the day, uploaded by kingsnake.com user dinahmoe is just munching away without a care in the world. We are so jealous! Be sure to tell them you liked it here!